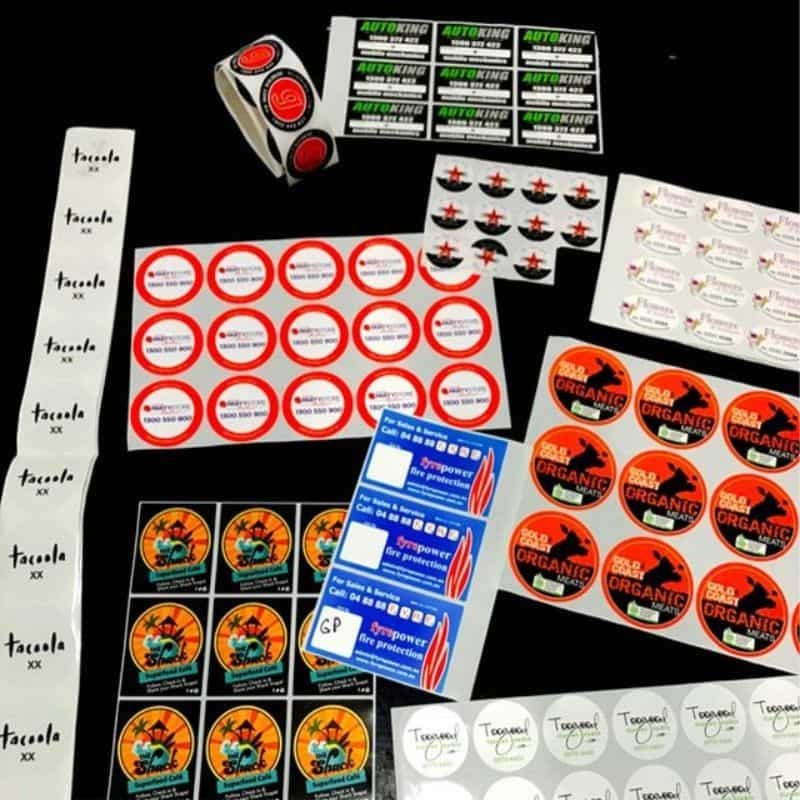 We produce many different types of stickers for every purpose you could think of.Stickers come in two main categories, stickers for indoor use and stickers for outdoor use. It is really important to make sure you are getting the right product for the job. 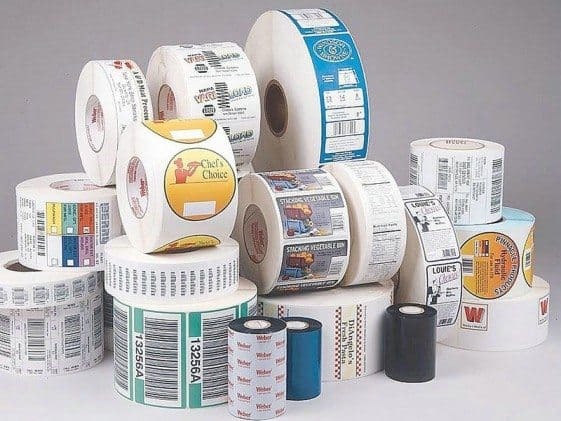 We are experts in the different types of stickers and labels as well as the best type of printing for each particular job. Matte or Gloss, laminated or not. Quantity plays a big part in the equation. Once we know the who’s, what’s, when’s and how’s we can guide you in the right direction. Just ask! Give us a 10 days and be over the moon when they arrive in a week! That is unless you order 10 000, then we might need a few extra days. INDOOR STICKERS – Indoor stickers are usually made on paper and come in many different shapes and sizes and finishes. OUTDOOR STICKERS – Outdoor stickers are usually printed on a vinyl similar to what most signage is printed on. These too can be both digitally printed and offset printed. 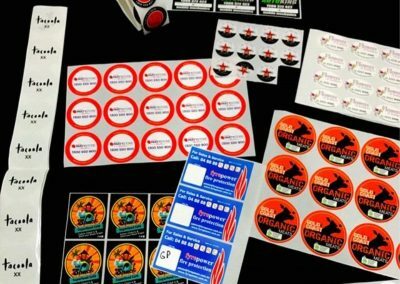 Small run vinyl stickers can also be contour cut into any shape, this is really useful if you want your sticker to be the shape of your logo.